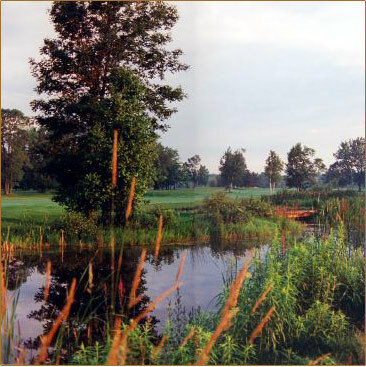 Offers a great manicured golf course featuring fast greens and a challenging design, utilizing water on more than 10 holes. Local Peoples Choice Award 4 times. Play the course Lorie Kane calls her home away from home. A personal friend of the club, Lorie uses Barcovan as her place to re-charge after tournament stops. Fully licensed by the L.L.B.O. There are no Gimmie Golf packages available for Barcovan Golf Club at this time. Click here to sign up and get notifications when these packages become available. 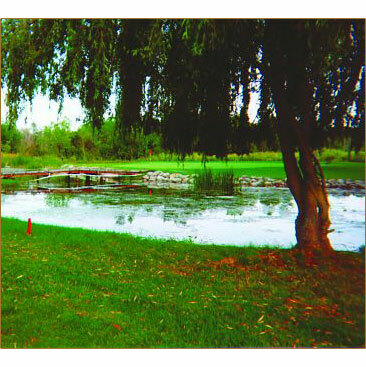 There are no discount green fees available for Barcovan Golf Club at this time. Click here to sign up and get notifications when these packages become available.